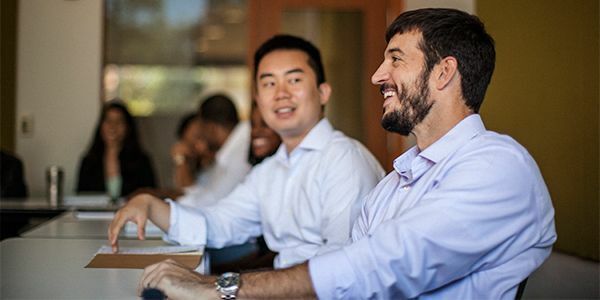 Weatherhead’s small class sizes and cutting-edge operations research & supply chain management curriculum empowers a collaborative, team building atmosphere that’s perfect for building new friendships with people from other backgrounds. Managers create the worlds in which we work and live. As a Weatherhead student, you will engage with peers from all over the globe, an experience that will expand your ability to relate to people from all cultures and prepare you to lead in any future business environment. Who Enrolls in the Weatherhead MSM-OR/SCM Program?